Three top DNA companies are offering DNA kits on sale now for $59. We are “loving” their catchy themes and advertising for Valentine’s Day. See what each company is offering and join in the love! Ancestry’s Asking: Is there any French in Your French Kiss? Ooh la, la! Ancestry is offering their DNA test for $59! We think their advertisement plays on the interest so many of us have in learning more about our ethnic heritage. The Ancestry DNA test is an autosomal DNA test which gives you a look into the ethnicity of both your paternal and maternal lines. To purchase your Ancestry DNA test today, click here. $59 sale price is good for U.S. customers only and does not include the price of taxes and shipping. Sale price ends Feb. 14th, 2019. Family Tree DNA is offering their Family Finder DNA test for $59 and they are hoping you make a family connection. 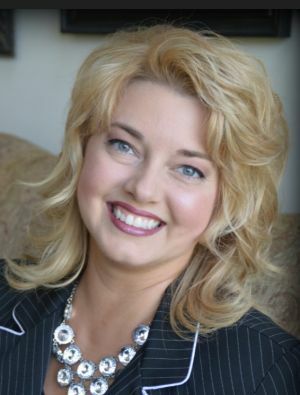 Their fun play-on-words from the TV show, Love Connection, hits a perfect note for those hoping to find their birth families, an unknown parent, or for those wishing to break down brick walls in their research. Family Tree DNA reports include a matching DNA list to help you “meet” others who share a close genetic match to you. In this way, you will make family connections, cousin connections, and even more love connections. 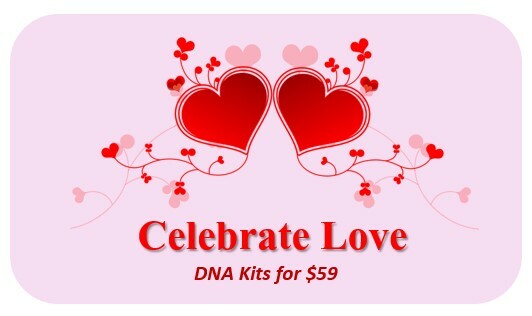 To purchase a DNA test from Family Tree DNA for $59, click here. Sale price is good for the U.S. only and does not include taxes or shipping. Sale ends Feb. 14th, 2019. MyHeritage is offering a sweet deal on their DNA tests, too! Now through 14 Feb, you can purchase a DNA test from MyHeritage for $59. They are also offering free shipping when you purchase 2 or more tests. 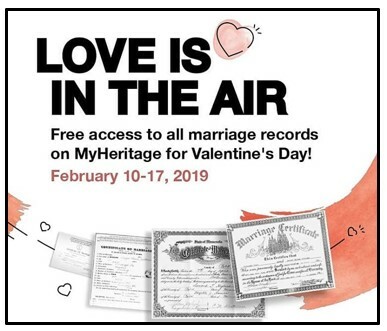 In addition to their DNA sale, MyHeritage is sharing ALL THEIR MARRIAGE RECORDS for free, now through 17 February 2019! Now, you can find out more about the love in your family tree. To purchase your DNA test from MyHeritage for $59, click here. Sale price is for the U.S. only and does not include taxes and shipping. Sale ends 14 Feb 2019. To take advantage of the marriage record collections at MyHeritage, click here. The Genealogy Reporter has entered into an affiliate relationship with Ancestry, MyHeritage, and Family Tree DNA. Clicking on links in this blog post may result in a commission being paid to The Genealogy Reporter at no additional cost to you.